Happy Vasant Panchami | Happy Basant Panchami : Vasant Panchami is an Indian festival related to the worship of goddess Saraswati. Vasant Panchami is also known as Basant Panchami. Vasant Panchami is a well known spring festival, that is celebrated the arrival of spring season. Vasant Panchami is also marked as starting of festival Holi, which comes after almost 40 days of Vasant Panchami. In this Vasant Panchami special post, we have gathered all the required information for you with Vasant Panchami Images so that this article will be the complete guide for your Basant Panchami celebration. We have collected almost all the details so you can also consider this article as Basant Panchami Essay. So let's started with meaning of festival name. What is the meaning of Vasant Panchami or Basant Panchami? Vasant Panchami has a very specific meaning of it's name. Vasant means the season of Spring and Panchami means the fifth day. So the meaning of Vasant Panchami is the fifth day of Spring. When Vasant Panchami is celebrated? Vasant Panchami is celebrated every year on the fifth day of Shukla Paksha (bright half) of Hindu Calendar month Magha. Which falls in January or February typically according to Gregorian calendar or English Calendar. These days are last days of winter in North India while starting days of spring in Middle and western part of India. Who celebrates the festival of Vasant Panchami? Vasant Panchami is a Hindu festival in India so mostly celebration occurs in India and Nepal. Vasant Panchami is also celebrated in Indonesia and known as great day of Saraswati. Also the day is celebrated in all over the world in where Hindus lives. It is also celebrated as Sri Panchami in south states of India. What are other names of Vasant Panchami? 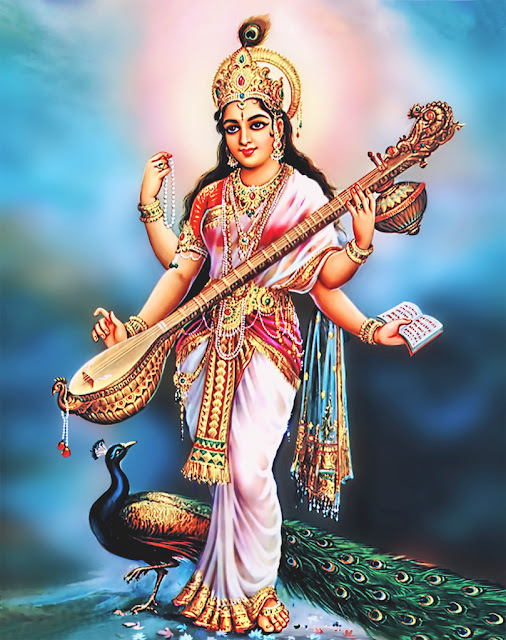 Vasant Panchami is also known as Basant Panchami and Saraswati Puja. It is also known as Sri Panchami in southern states of India. In Indonesia, it is known as Hari Raya Saraswati. In Indonesia, it is marked as the start of Pawukon calendar which is 210 days long. Vasant Panchami 2019 Date | Basant Panchami 2019 Date: Vasant Panchami generally falls in month of January or February of Gregorian calendar. In 2018 it was on 22 January while in 2019, Vasant Panchami is in month of February. Vasant Panchami 2019 date is 10 February, 2019, Sunday. How Vasant Panchami is celebrated? Vasant Panchami generally celebrated with Saraswati Puja, but it has also significance of celebration and puja of different god in different states. 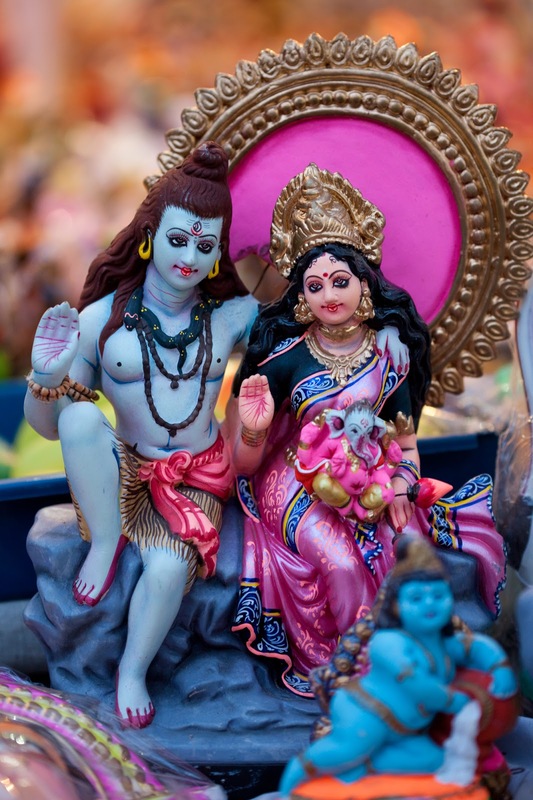 Vasant Panchami is celebrated in various ways depending on the region and their beliefs. 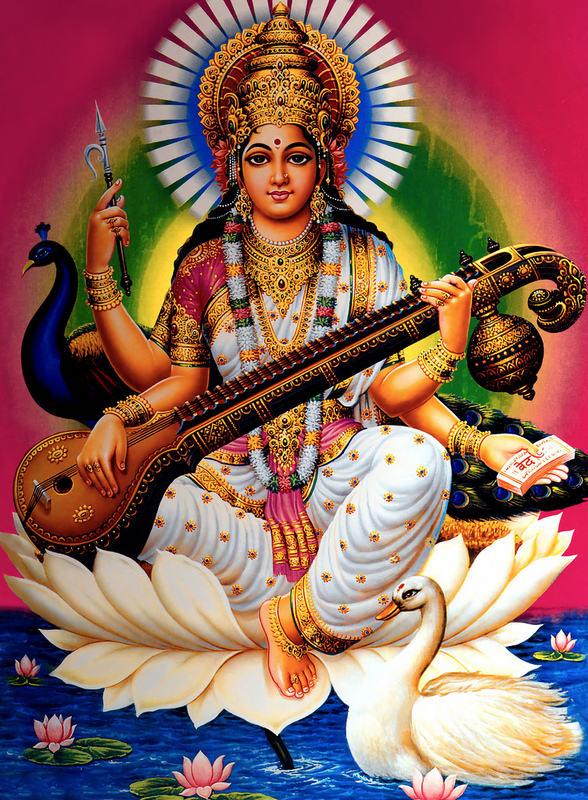 For most of the Hindus, Vasant Panchami festival is the festival of Goddess Saraswati. 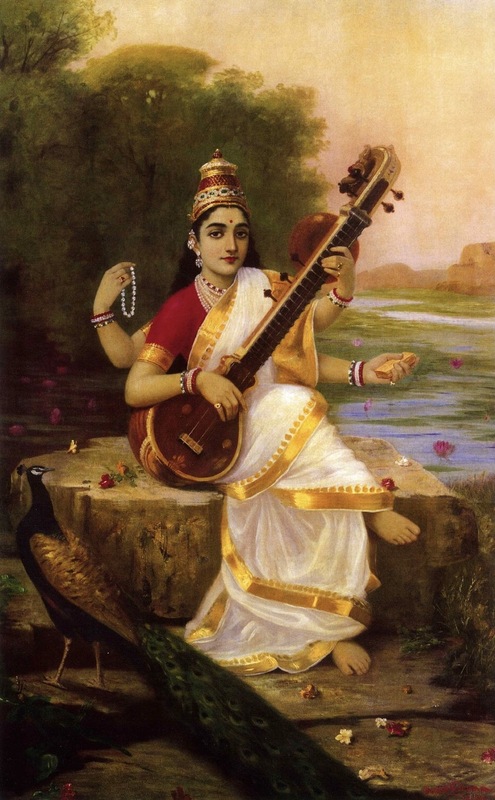 Saraswati is believed goddess of knowledge, language, music and all the other arts. 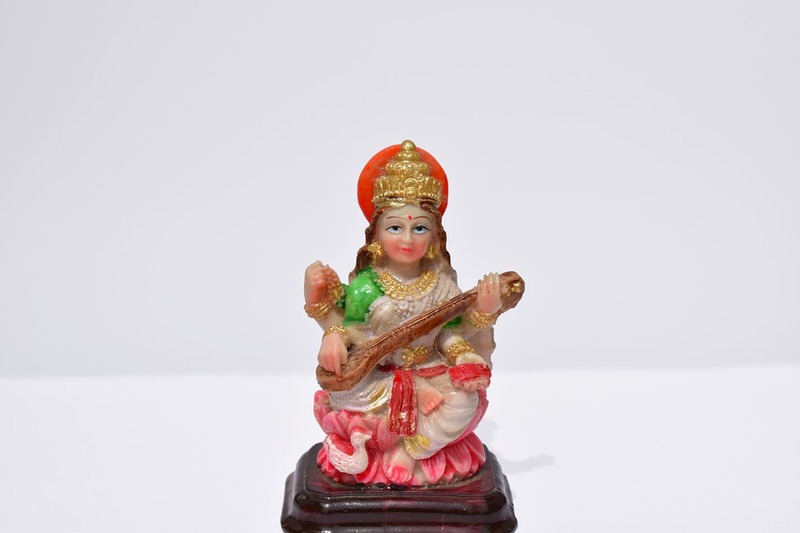 Saraswati is also known as energy of Brahma. Saraswati is the symbol of creative energy. During this season, the crop of mustard also comes near for ripening so the yellow colour of crop also known as colour of Goddess Saraswati. As Vasant Panchami is the day of Goddess Saraswati, many families celebrate this day in very creative way. They encourage their children to write their first word or create some music or art on Vasant Panchami. So the blessing of Goddess Saraswati comes in their life long creations. In temples and educational institutions, the statues of Goddess Saraswati are prepared and decorated with yellow dress and worshiped by the students. They also arranges some Special Saraswati Puja on Vasant Panchami. In Andhra Pradesh, the same day is celebrated as Sri Panchami where Sri is believed a form of Devi. Countries like Bangladesh observes a special holiday in educational institutes for special puja. People wear yellow clothes while celebrating Vasant Panchami. Another legend of celebrating Vasant Panchami is Kama, Hindu god of Love. Vasant Panchami is the day when Parvati approached Kama to wake up Shiva from the yogic meditation since Maha Shivaratri. 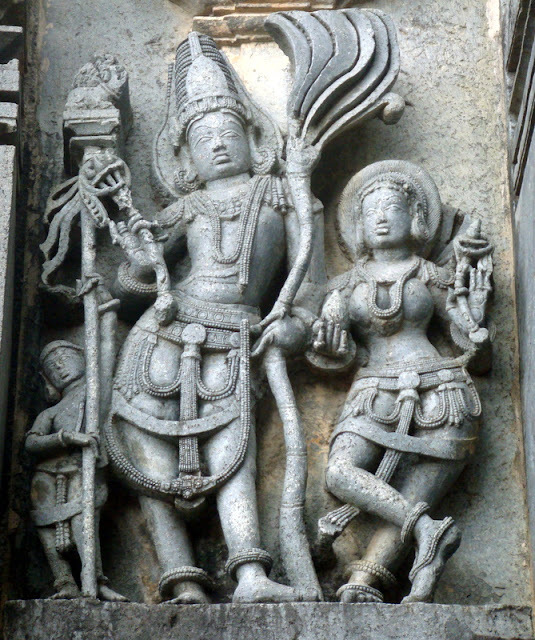 To help Parvati, Kama made a arrow of roses and flowers and bees so that Shiva pay attention to Parvati. This day is also celebrated as Vasant Panchami, a festival of love and emotion. You can say Vasant Panchami is a Indian valentine day.